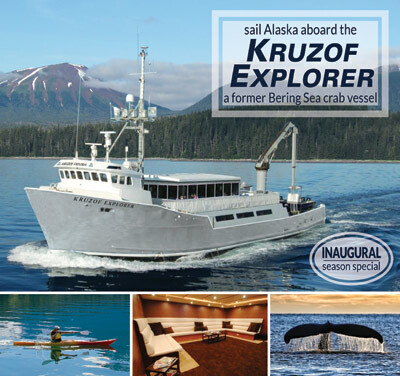 Alaskan Dream Cruises - has long time roots in Alaska. 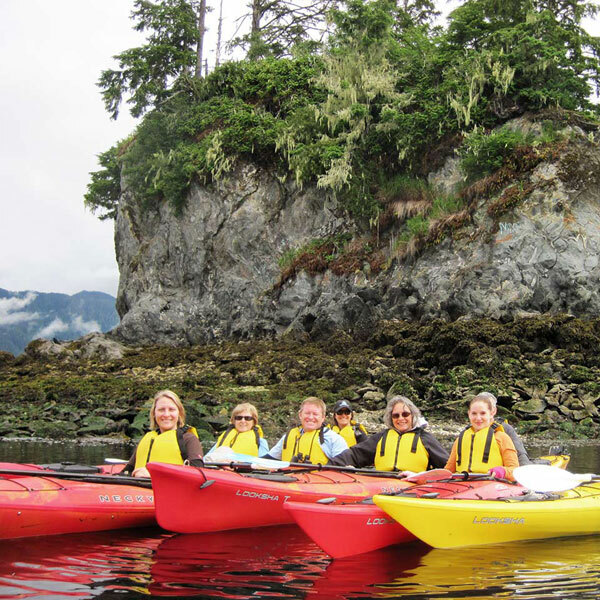 Based in Sitka, Alaska with 8 to 11 day itineraries on the 10 passenger Misty Fjords charter yacht, the 40, 58, 49 passenger adventure vessels plus the Chichagof Dream, at 74 passengers, operating the 7 night Glacier Bay and Island Adventure. 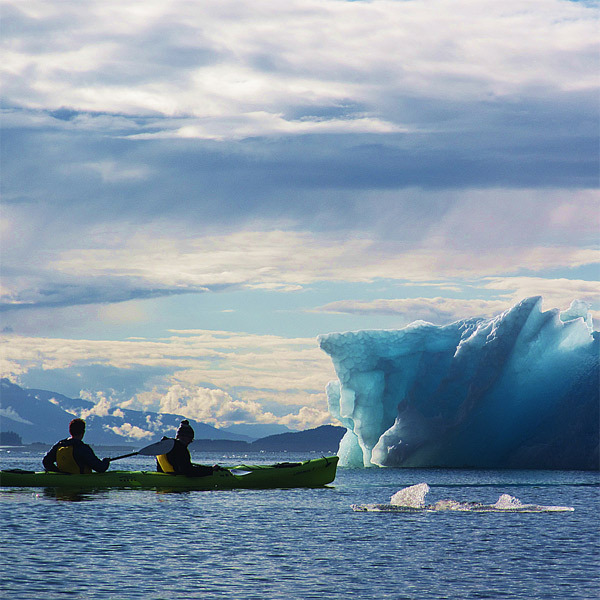 Our all-inclusive, small-ship cruise itineraries offer a mix of excursions in intriguing towns and Native villages and adventures in raw wilderness bays and glacial fjords. 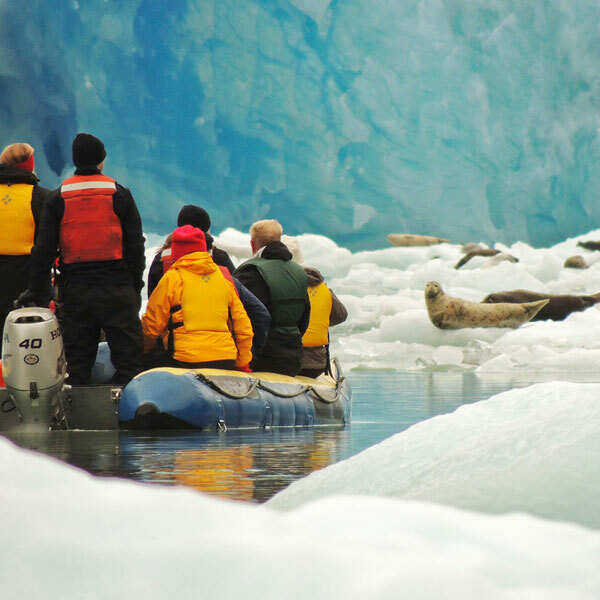 This approach to small ship cruising in Alaska offers travelers a comprehensive look at all the Inside Passage has to offer. 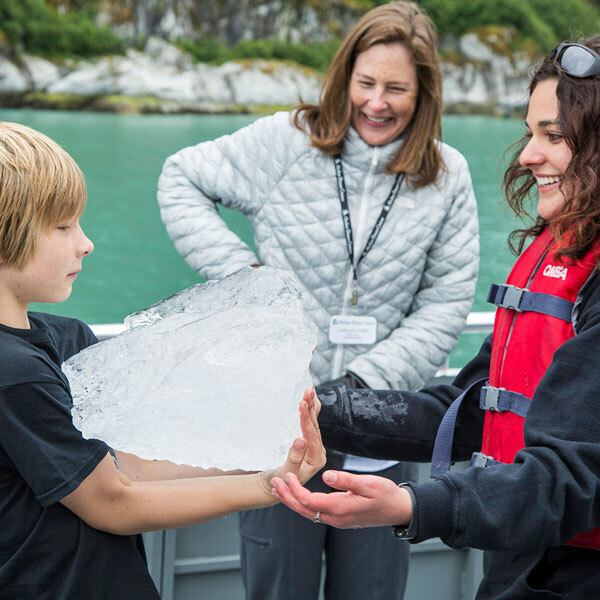 Every Alaskan Dream Cruises experience is hand-picked for its value in immersing you in True Alaska. Book early for your best cabin choice and pricing! Click for limited time offers on 2019 itineraries. Click for limited time offers on 2019 itineraries. These all inclusive cruises are a terrific value! 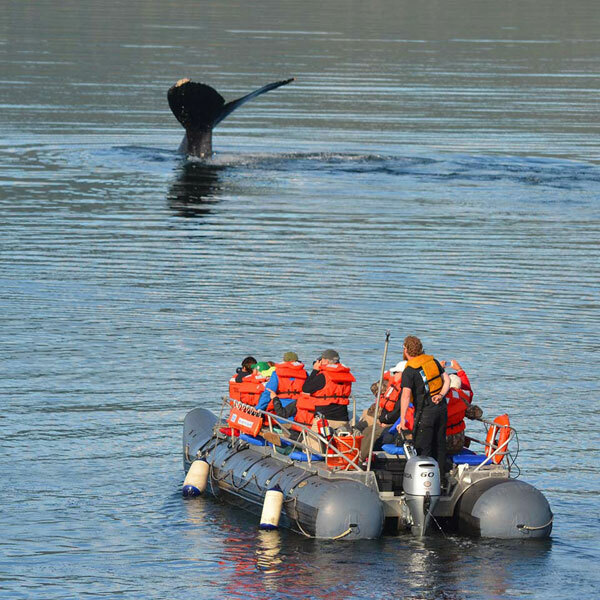 While they were new to the overnight cruise business with their first year in 2011, the parent company Allen Marine has been in the day cruise business in Sitka for over 4 decades! 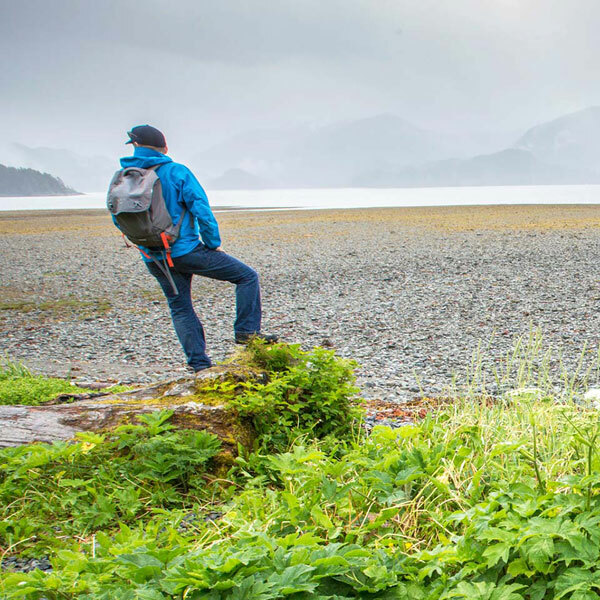 They know the wilderness around Sitka AND with their Alaskan connections get you to some of the best Alaskan experiences, and it's all included. And their reputation has been growing, with departures selling out months in advance. 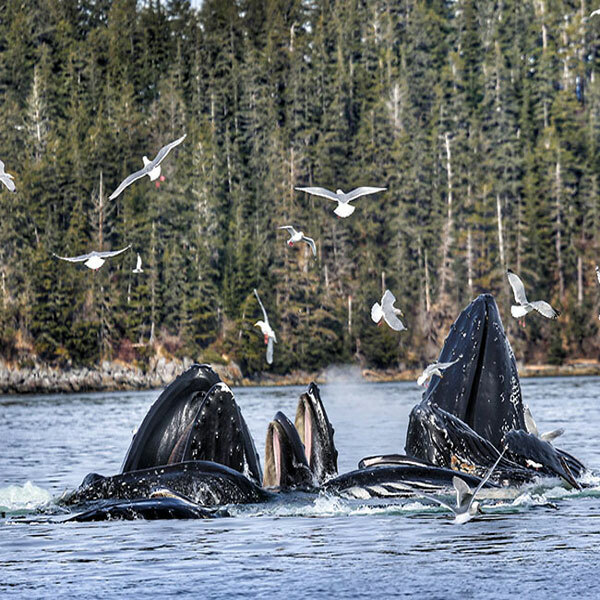 If you think you might want to cruise with Alaskan Dream let's BOOK NOW!! Check out our photo galleries and deck plans below for more information! For an Alaska Dream cruise vacation call or Email for more information today.